Why Choose a Company with Same Day Service? When you have an appliance issue, chances are it’s urgent. You need your appliances to live life naturally. There are many reasons a maintenance call should not take a long time. We want to highlight a few. If you have a big dinner meal planned, you don’t want to throw that away for take-out. 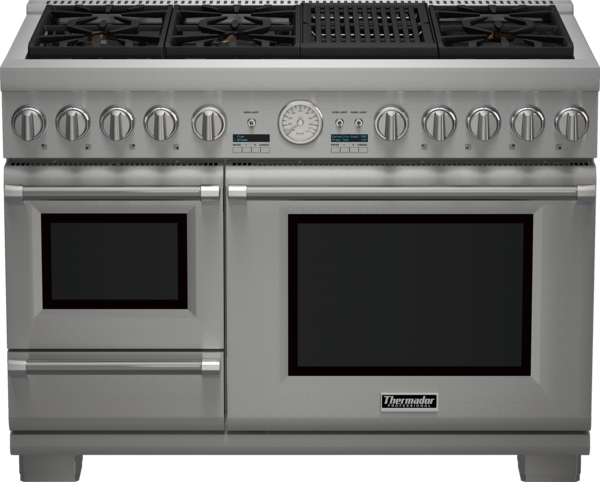 A broken oven could quickly make this possibility a reality. Same day service guarantees a repair issue won’t ruin your plans. This service is vital for so many families to continue living in a home without the discomfort of waiting for a technician. You don’t do your wash by hand for a reason. There is a convenience in owning a good laundry system. This comfort is crucial for so many. Through the years, technology has allowed us this convenience, making it a part of a day to day life. Without it, it can be difficult to resume activities as usual. 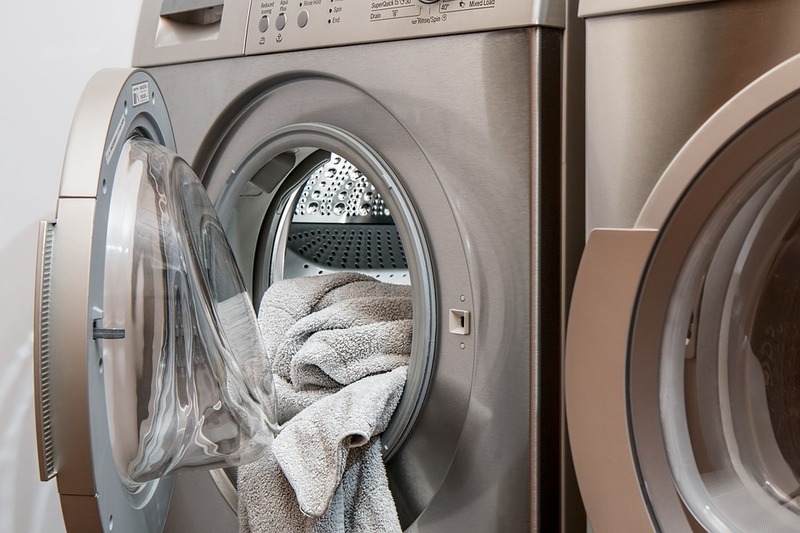 Letting a broken appliance wait until a future date can only cause more problems to occur. If a refrigerator is running, but not correctly, it is working overly hard. The problem may be something minor. A technician can come in quickly and diagnose the problem, and any potential issues, to ensure proper functionality. This effort saves from major repairs later on. Same day repairs can keep from more significant issues, which in turn cause your appliances to last longer. Good appliances should be more than worth their value. By calling a professional and having any issues checked out immediately, you are ensuring your favorite items will last you and your family for many years to come. Here at Hi-Tech Appliance, we care about your appliances just as much as you. That is why we offer same day major appliance repair and service to give you peace of mind.